Because of the heavy runoff and seasonal flooding Denver is famous for, spillways carry a lot more than water. They also ferry rocks, pebbles and other abrasive materials that slowly scrub away the smooth surface of concrete channels. These small impact craters become cracks and holes, allowing water to seep into the structure. 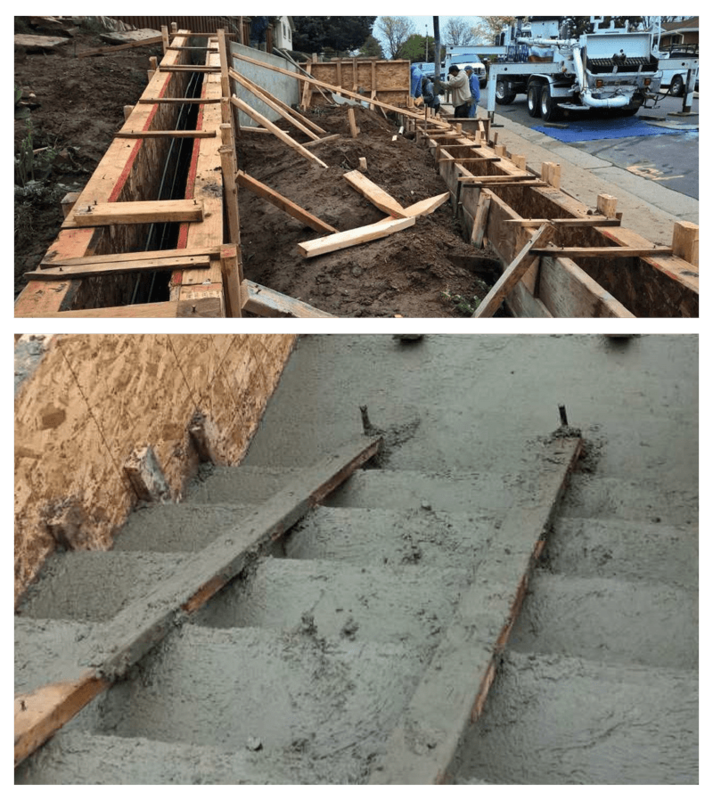 The trick to making spillways and drainage systems more robust is to simply improve the abrasion resistance and permeability of the concrete surface. That’s what Metro Mix told the Contractor (CASI Concrete) of Castle Rock about EdenCreteTM . The company was contracted to pour several new concrete drainage systems throughout Castle Rock and the greater Denver area, so they were open to exploring new ways to improve the longevity of their pours. EdenCrete increased abrasion resistance of the new concrete by 70% over the original mix design. Furthermore, EdenCreteTM increased the tensile strength of the new concrete by 25% . CASI Concrete also reported no negative impact on the fresh concrete properties.